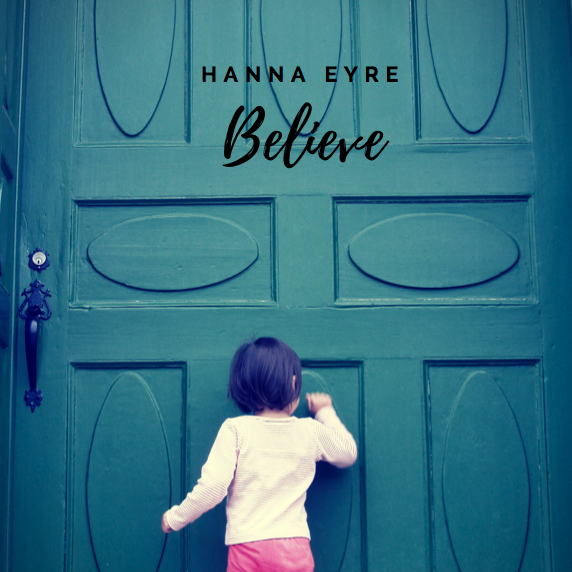 Hanna eyre is a proficient songwriter. Samples of just a few of her originals are below. “This Time” was written, composed, arranged and performed by Hanna. “Parachute” (from the Inevitable EP) was written, composed, arranged and performed by Hanna. 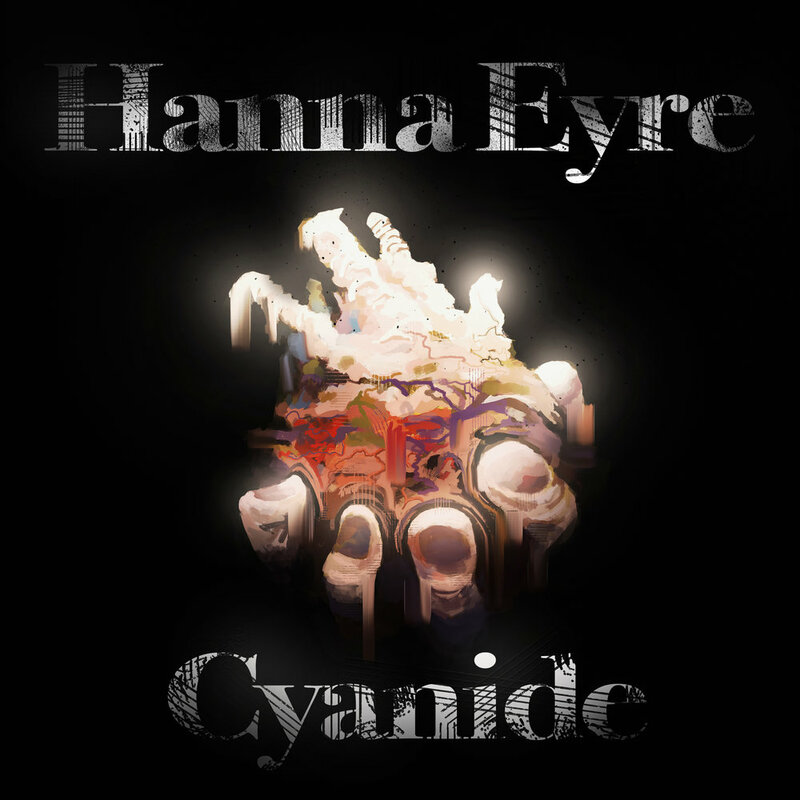 “Cyanide” was written, composed, arranged and performed by Hanna. Get updates and maybe even some free music! Join my list here! Please join my list, and I'lll send you the occasional update on what's going on, and maybe even some free, exclusive music sometimes! !